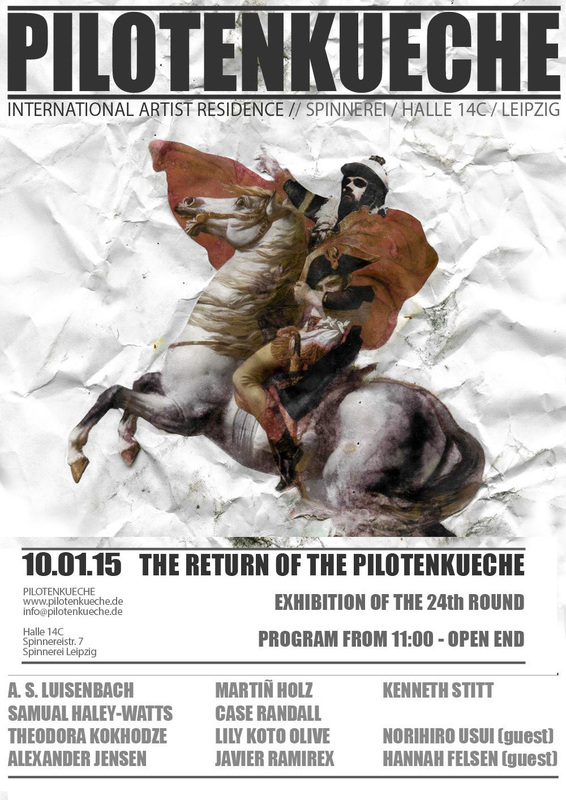 this Saturday January 10th! 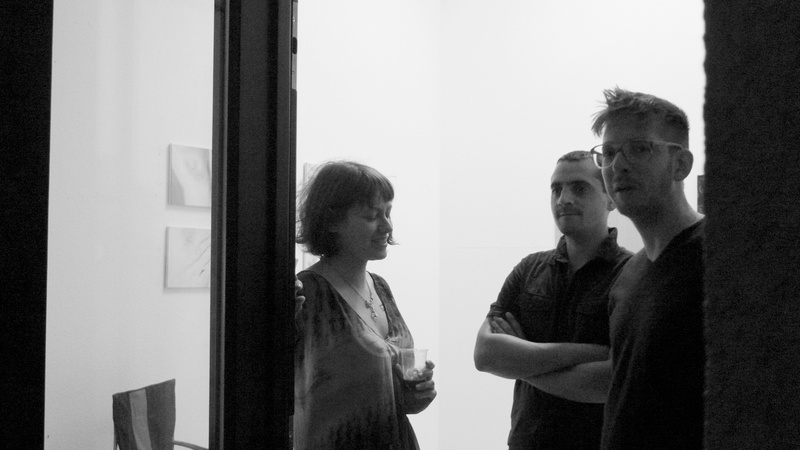 Round 24 artists of PILOTENKUECHE artist residency will be exhibiting our newest art works as part of the Spring Rundgang at Spinnerei Leipzig SpinnereiGalerien Leipzig Open from 11AM til all night. 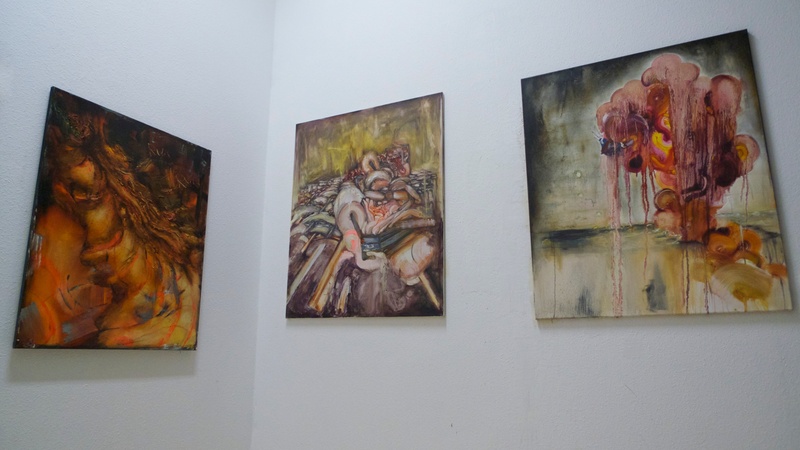 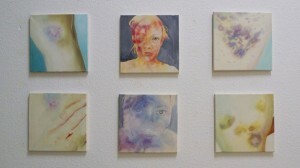 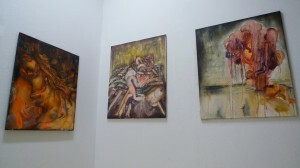 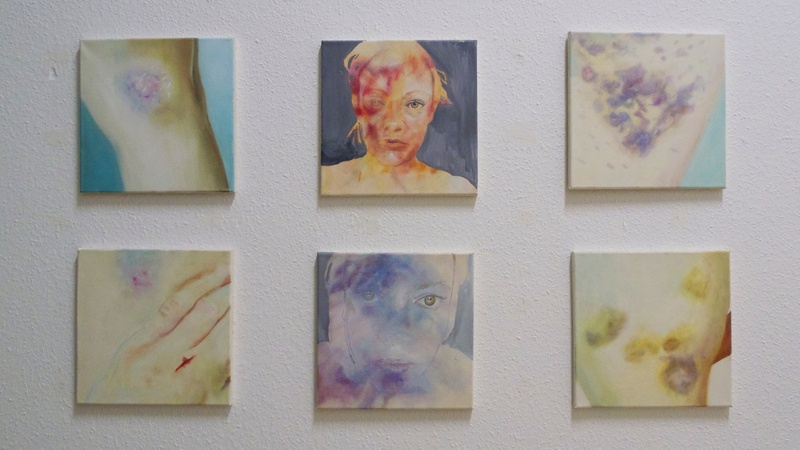 photos from my recent exhibition Subcutaneous in Leipzig, Germany! 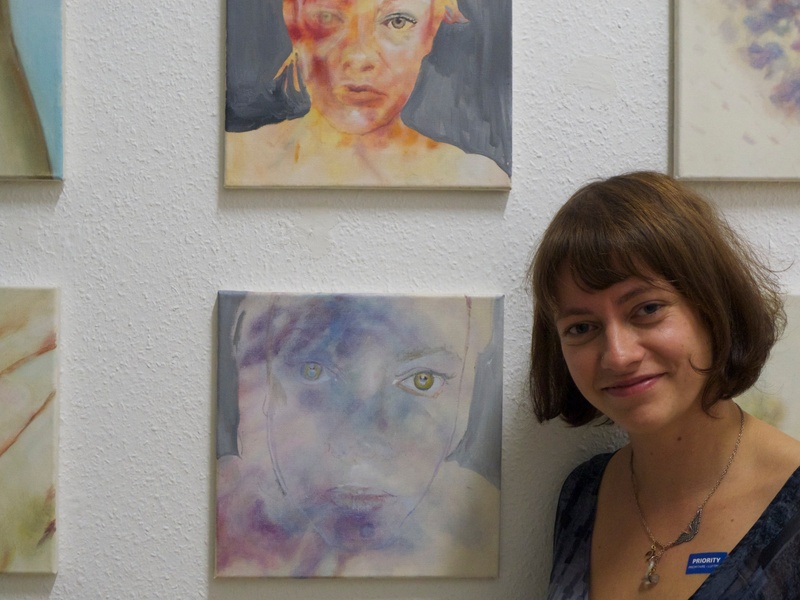 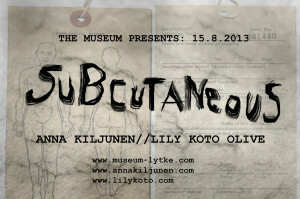 Hi friends, I recently had a two-person exhibition entitled SUBCUTANEOUS here in Leipzig, Germany at The Museum http://www.museum-lytke.com Everything went super well, and it felt so fantastic to receive support from the local art community here in Leipzig. 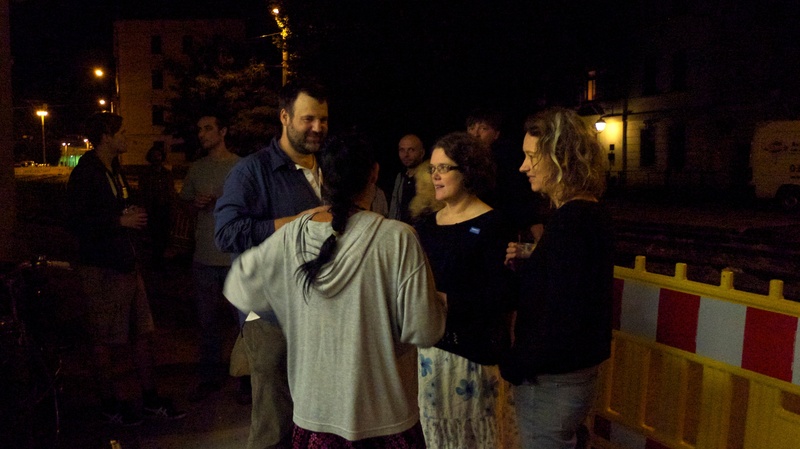 Here are some photos from the opening night! Hi friends! I am extremely excited to announce I will participate in an upcoming two-person exhibition entitled Subcutaneous here in Leipzig, Germany at The Museum with Finnish painter Anna Kiljunen. 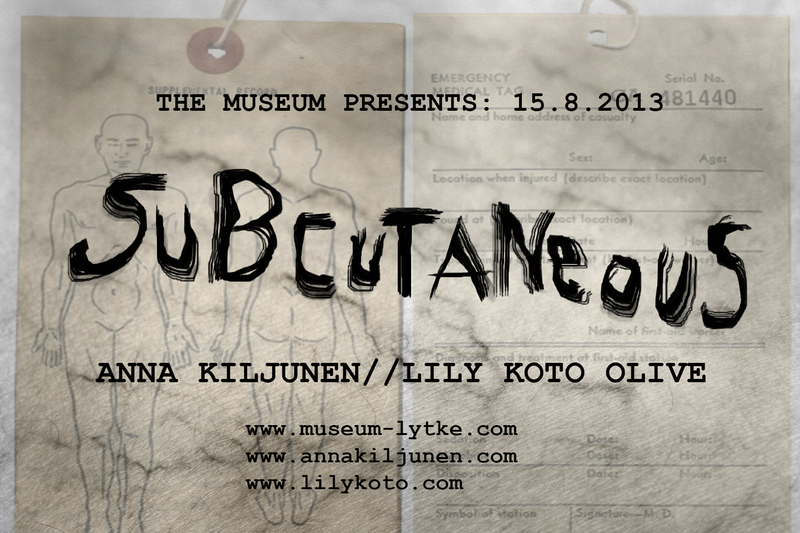 The opening is next Thursday, August 15th, from 8-11pm.